Guancaste is an enchanting paradise. Discover the gorgeous setting of Flamingo Beach Resort & Spa, the only hotel and resort located right on Costa Rica’s beautiful Playa Flamingo, one of the most eco-friendly beaches in Costa Rica. 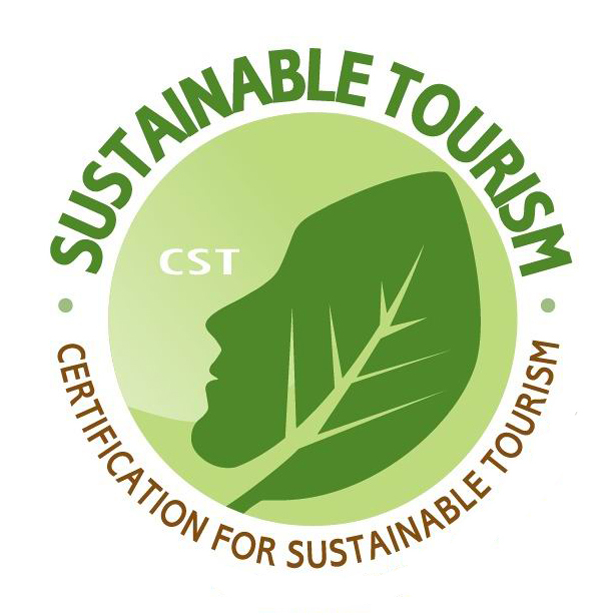 They offer friendly and welcoming services and modern amenities to their guests, and are also committed to taking care of our unique location through dedicated sustainable tourism practices . Hotel has water filter machines in many locations so you can refill your water bottle over and over. No internet service in the rooms. If your staying more than a few days, get a family suite. It is large and has a kitchenette. Cafe Britt Souvenir shop and Flamingo sundry shop. Sumptuous onsite dining, serving everything from international cuisine to casual poolside dining and late night snacks in the Casino Pub. Scuba certification classes available on site. Pool view rooms overlook the beautiful resort pool area and feature a private balcony and they feature one king or two double beds. Amenities: a private bath with bath tub and shower, remote controlled air conditioning, color cable TV with remote, direct dial telephone, alarm clock radio, ceiling fan, mini bar (fee for mini-bar. Not included in the all inclusive package), electronic “smart” locks, in-room safe, wireless high speed internet access, and a coffee maker and hair dryer. Standard Room, these rooms feature one king bed or two double beds, our standard rooms are spacious & comfortable rooms with garden or mountain views. Most feature a balcony. Amenities: a private bath with bath tub and shower, color cable TV with remote, direct dial telephone, alarm clock radio, ceiling fan, remote controlled air conditioning, electronic “smart” locks, in-room safe, wireless high speed internet access, coffee maker and hair dryer. Studio accommodations are perfect for families of up to six people. Studio rooms feature two double beds, a full size pull-out sleeper sofa, a mini-kitchenette with refrigerator, microwave, oven, toaster, table and table settings, and a breakfast bar equipped with a sink (no stove or cooking is allowed other than using the microwave). Amenities: remote controlled air conditioning, cable TV with remote, telephone, alarm clock / radio, ceiling fan, electronic locks, in-room safe, mini-bar (fee for mini-bar. Not included in the all- inclusive package. ), wireless high speed internet access, a private bath, coffee maker and hair dryer.